Packaging Leak Testing (PLT) is one of the key processes! Following a great WPO position paper on Food waste, written by Dr Johannes Bergmair and Victoria Heinrich (http://www.worldpackaging.org/). Aneolia Research team would like to emphasize the role of micro-leak testing in production line along the food supply chain process. 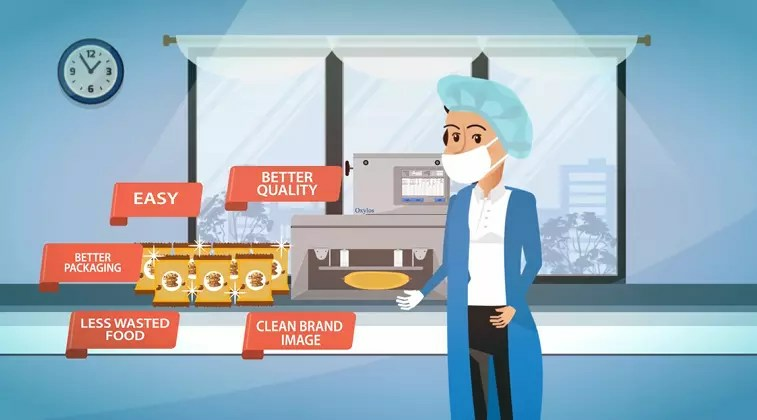 Nowadays, packaging companies are investing a great deal in gas mixers and plastic film technology, in order to insure the best shelf life for both the retail outlet and the consumer. What could happen once the packaging is to begin its “life” without being tested for micro leak that would ensure the guarantied shelf life? For example doing a water leak test only, knowing that the size of leaks detected using a water bath test can be 10 times bigger than when using our micro leak test. While transporting, by truck, then by train or plane to its destination, a great quantity of gas will penetrate, or escape the packaging, disturbing the perfect equilibrium that was set on line, using state of the art equipment. Once unloaded and stored in retail outlets, the gas exchange is still active and might diminish very seriously the shelf life, hence has to be removed before a consumer would access it. It ends up as Food waste. Aneolia is proud to be part of the “Stop Food Waste Program” by promoting its patented micro leak test and gas analyser equipment all over the world.